For country newcomer Trent Harmon, the end of American Idol was just the beginning of things. The Season 15 American Idol winner has the No. 16 song on Country’s Top 40 Chart this week. “There’s a Girl” is a song with a story. And, it’s a song that fits right in with what even traditional country music fans have grown to love about today’s country sound. Like most country music fans, we’ve been paying a lot of attention to Trent since he first stepped foot on the Idol stage. Every performance, from his first audition through to his finale’ gave us an opportunity to listen to Trent sing songs made famous by Justin Timberlake, Marvin Gaye, Percy Sledge, Sam Smith, Elton John and Chris Stapleton (to name a few). Country music fans could hear ‘country’ in just about everything Trent did. I’m sure we all agree, Trent is singing the songs he needs to be singing. And, by now we all know country music is what we want to be hearing from Trent! 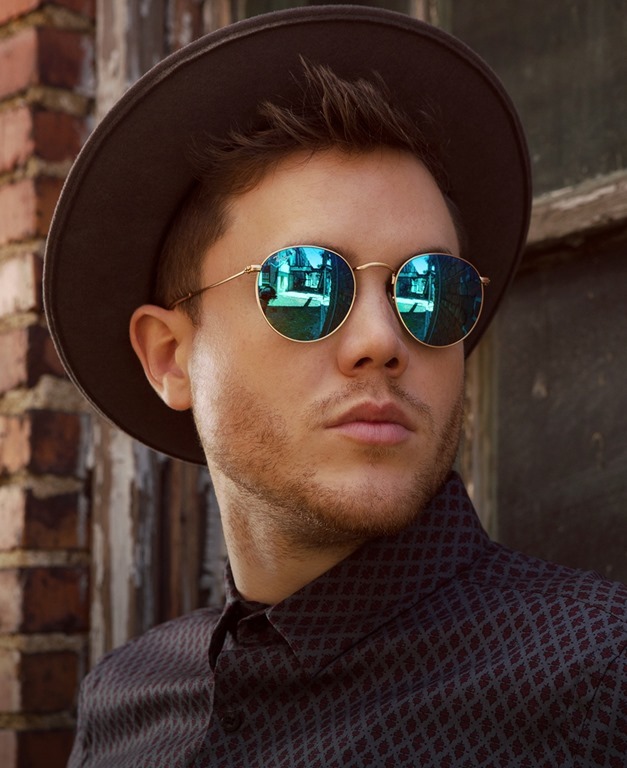 I would think by now most of you have seen this video, but just in case you haven’t – take a look at Trent Harmon’s “There’s A Girl” Good stuff right here! In addition to his website, visit his Facebook page, and remember to “Like” it while you are there. He has several other social media links on his website as well, so be sure to check those out. And, of course his self-titled debut EP is available on iTjnes and Amazon, and he’s on Spotify, too. 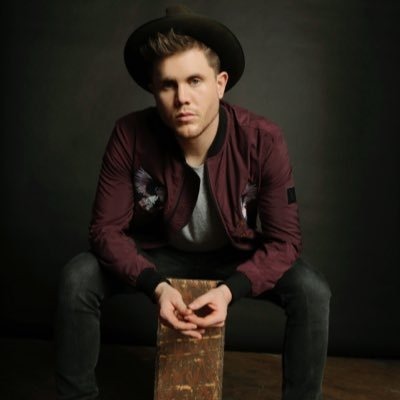 Follow Trent on Twitter @trentharmon. If you aren’t already following Country’s Chatter on Twitter, we’d love to have you! You will find us @countryschatter.